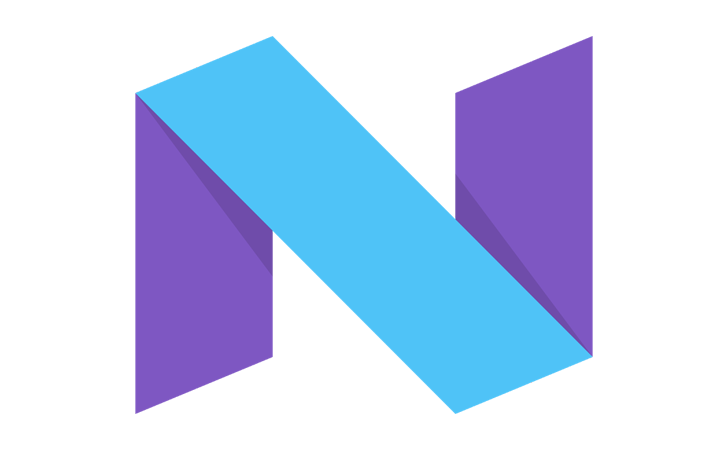 Android 7.1.2 started rolling out a few days ago with bug fixes and cryptic "enhancements" for Pixels and Nexuses. 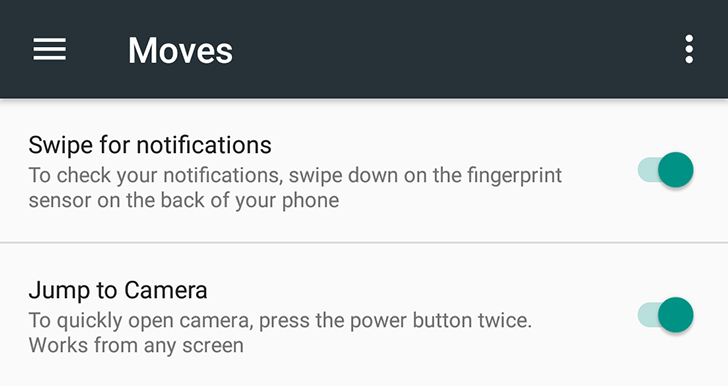 One of the more visible changes you'll notice if you own a Nexus 5X is a new option under Settings -> Moves. There's a new Swipe for notifications toggle that enables you to swipe down on the fingerprint sensor on the back of the 5X to drop down the notifications. It's a nice gesture that lets you check notifications without removing your index from the back of the phone or trying to reach the top of the display with your thumb. You might remember that there was a bit of controversy over the feature back in November. Google has just announced Android 7.1.2, a maintenance release focused on fixing bugs and improving performance. The initial devices eligible for the update are the Nexus 5X, Nexus Player, Pixel C, and both Pixel phone models. The Nexus 6P will be eligible, but not yet, with Google saying they expect the 7.1.2 beta will be "released soon." Factory images don't yet appear to be live. Factory images are live here. Be sure to enroll your device in the beta program if you want to receive the OTA, which Google says will start rolling out soon. As for what's changed? Google doesn't really say beyond a cryptic reference to "enhancements for carriers and users," whatever that means.